Given the extreme rarity that many of these delicate drawings and prints go on display, All the Rembrandts in the Rijksmuseum offers a once-in-a-lifetime opportunity to glean an unparalleled perspective on Rembrandt the artist, the human, the storyteller, the innovator. 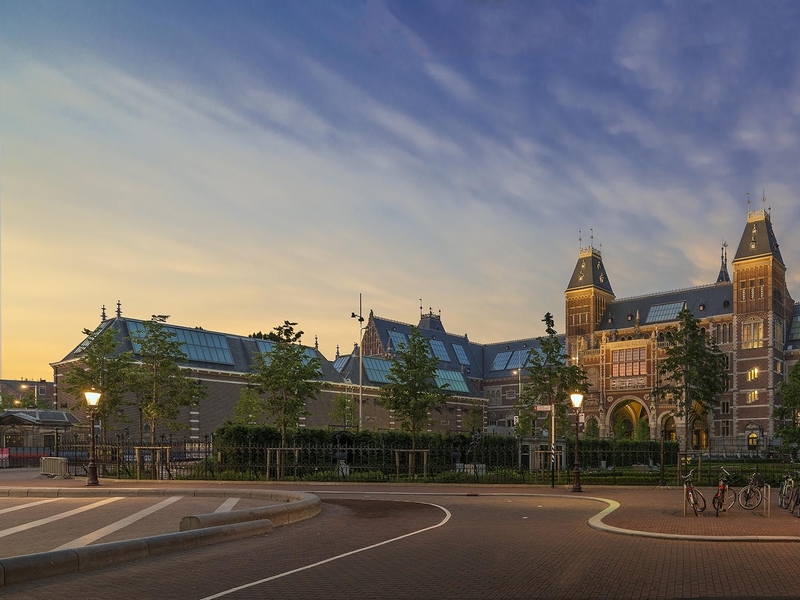 Visit 'Rembrandt Year' at the Rijksmuseum while staying at the Conservatorium. The Rijksmuseum in Amsterdam announced that members of the public will be invited to watch the restoration of 'The Night Watch', Rembrandt’s most celebrated masterpiece. The project will begin in July 2019 and the public will be able to watch the entire process at the museum and online. The Night Watch is recognised as one of the most important works of art in the world today and it is more than 40 years since The Night Watch underwent its last major restoration. The Night Watch will be encased in a state-of-the-art clear glass chamber designed by the French architect Jean Michel Wilmotte. This will ensure that the painting can remain on display for museum visitors. A digital platform will allow viewers from all over the world to follow the entire process online. Planning a stay in Autumn? Rembrandt – Velázquez, investigating an important dialogue with Rembrandt’s contemporary and the conversations between northern and southern schools of painting. The Dutch and Spanish masterpieces will be exhibited in pairs alongside masterpieces by Murillo, Vermeer, Zurbarán, Hals and Ribera. 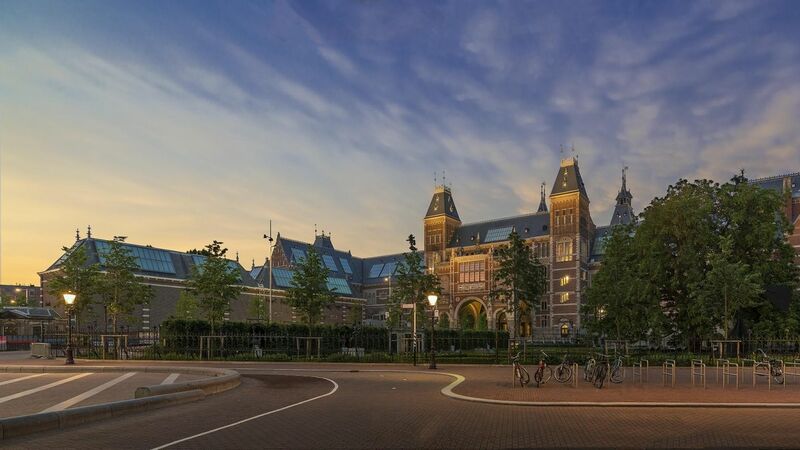 Combine your stay at the Conservatorium with a visit to the Rijksmuseum here.